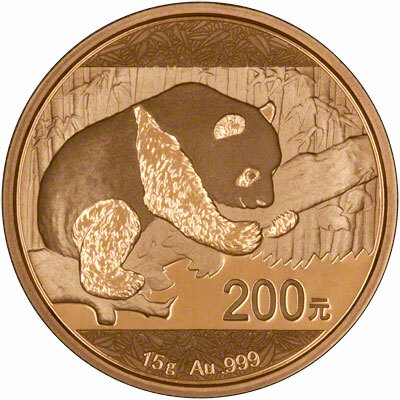 The 2016 Pandas were released in December, 2015. 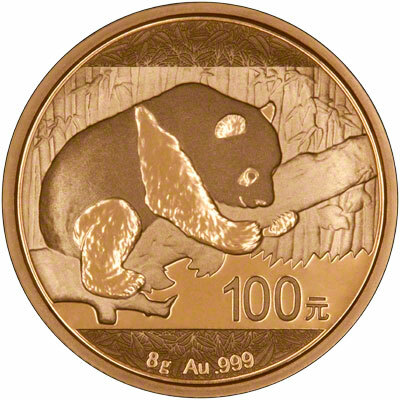 Our delivery of gold panda coins arrived on 8th March, 2016. 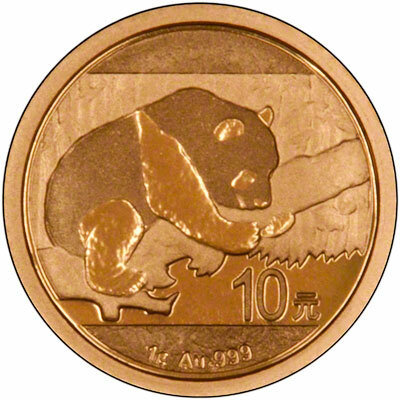 The gold pandas are usually measured in troy ounces however starting with the 2016 coins, they will now be measured in grams. This is thought to be so the Chinese mint can market the coins in grams and kilos within China. 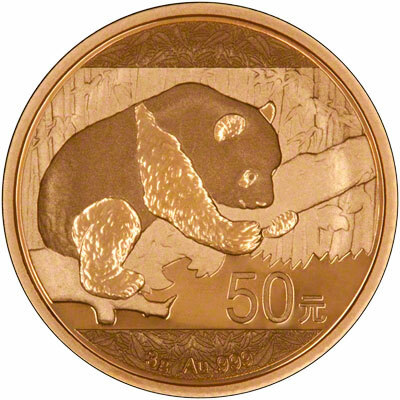 The reverse design on the gold panda coin changes most years, making the coins highly collectible to collectors as well as investors. 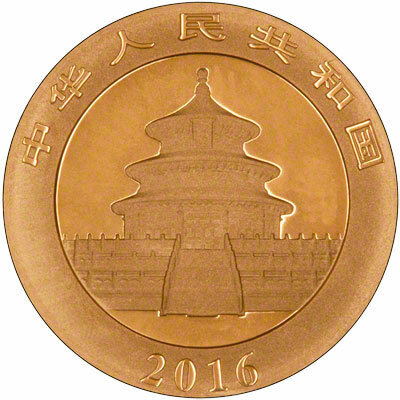 We expect the obverse to show the Temple of Heaven, like in previous years. 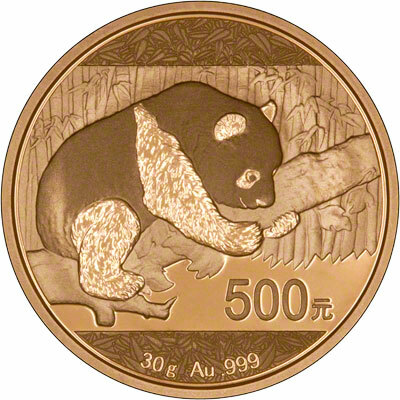 The reverse of the coins shows a panda on a branch.